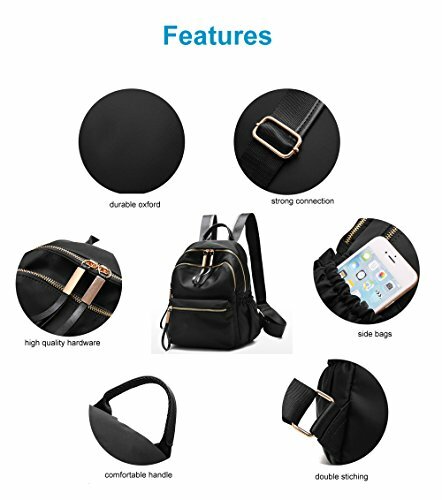 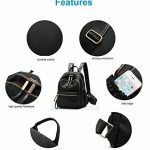 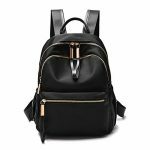 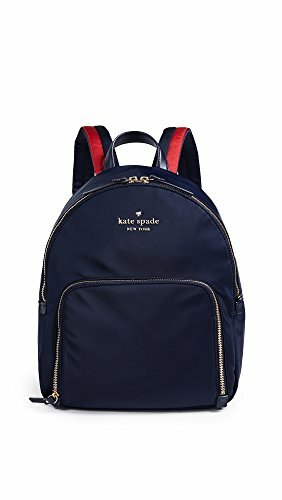 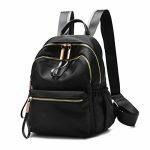 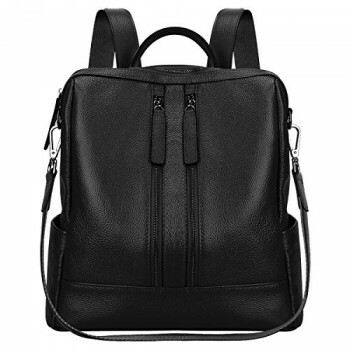 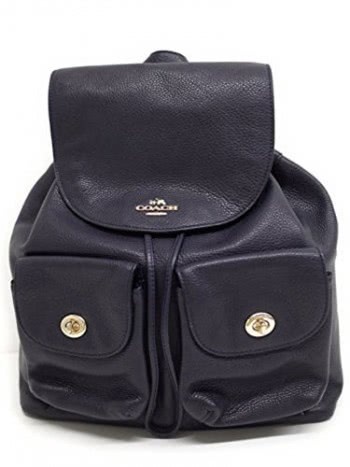 ❤ALL-MATCH DESIGN: This small backpack for women is made from high quality Oxford/PU leather with classic design, sturdy and lightweight,durable for everyday using. 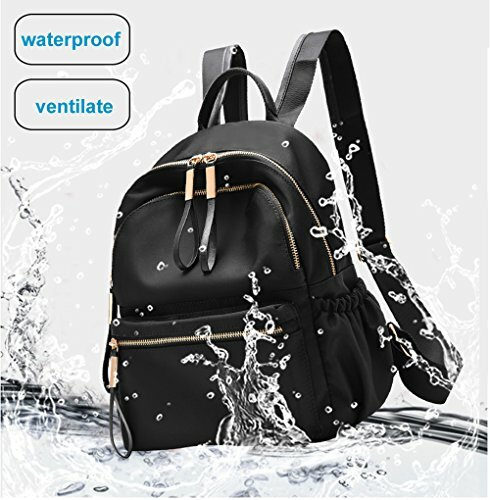 ❤OCCATIONS: This small backpack is perfect for dating, short trips, yoga, shopping, gym sports, school, or other outdoor indoor activities. 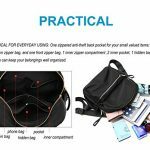 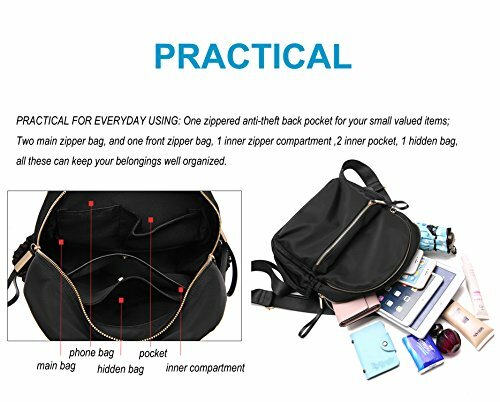 ❤PRACTICAL FOR EVERYDAY USING: One zippered anti-theft back pocket for your small valued items; Two main zipper bag, and one front zipper bag, 1 inner zipper compartment ,2 inner pocket, 1 hidden bag, all these can keep your belongings well organized. 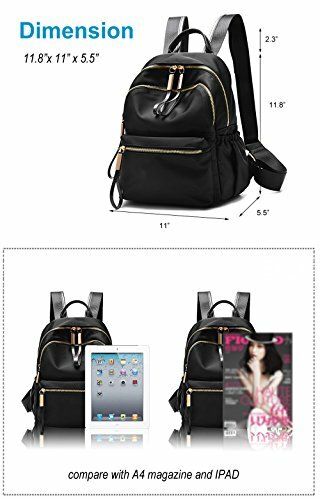 ❤A GREAT PRESENT: This is a really convenient small Backpack for women. 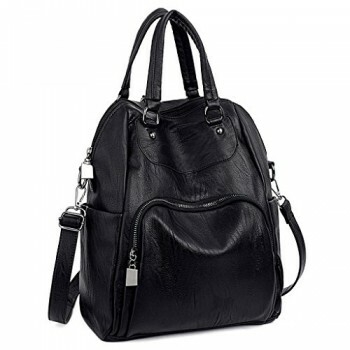 Rather, surprise her with this leather backpack as a Birthday, Christmas, and Graduation gift to your,friends,mother. ❤WARRENTIES: Thanks in advance for your kind purchasing, you can get lifetime Reliable Customer Service from Wraifa. Please feel free to contact us first if there is anything about this small Backpack for Women.